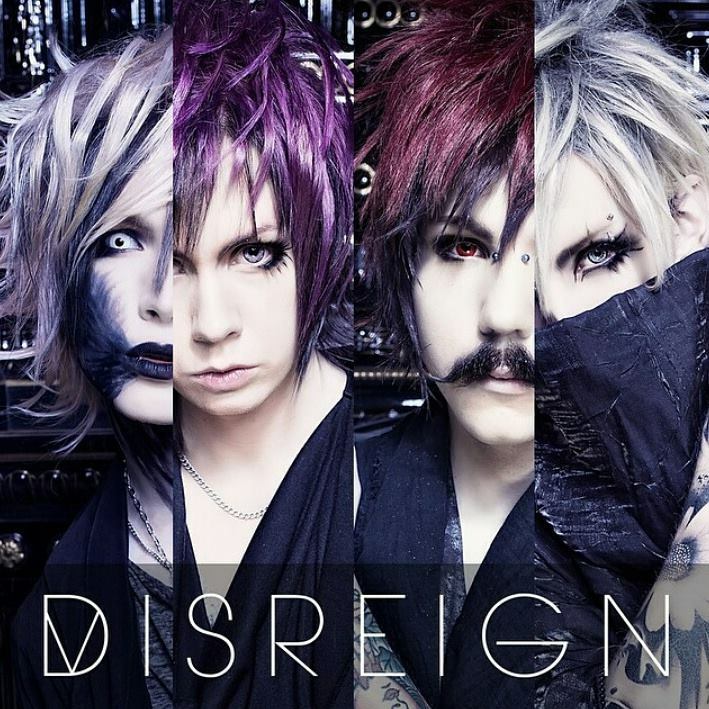 Introducing: DISREIGN + Exclusive Video Comment | VKH Press – J-Rock & Visual Kei Coverage Worldwide! DISREIGN is the new visual metal band from ex-Seremedy members YOHIO and JENZiiH. Reigning from Sundsvall, Sweden, YOHIO (Vo.) , JENZiiH (Ba. ), Valentin (Gt.) and Tias (Ds.) released DISREIGN's first single UNTIL THE FADE worldwide on May 8th 2015 through KEIOS ENTERTAINMENT. It is available in most countries through iTunes digitally, and can also be heard on Spotify. For those of you unfamiliar with Seremedy, YOHIO and/or JENZiiH, Seremedy was a Swedish visual kei band who quickly gained global popularity. 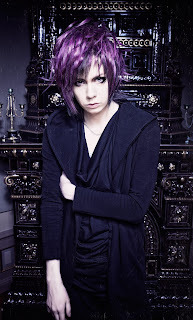 At the time, YOHIO was the lead guitarist and main composer, and JENZiiH was the bassist. In the spring of 2013, Seremedy disbanded, allowing each of the members to follow their individual paths. YOHIO, being active as a solo artist since 2012 after a successful release on a major label in Japan, continued on his solo road, taking JENZiiH with him as his hair stylist. YOHIO quickly made Visual Rock a spectacle after finishing second place in Sweden's Eurovision. 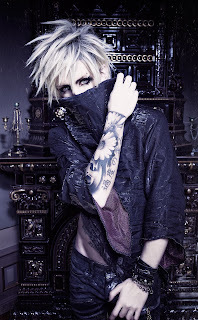 In the same year as his solo debut through Universal, YOHIO began his Visual Rock label KEIOS ENTERTAINMENT. Havng collaborated with superstars such as GACKT, YOHIO even took up acting and made his debut on the Swedish series "Jordskott" and is up for a role in "Snow White: The Musical" this winter. 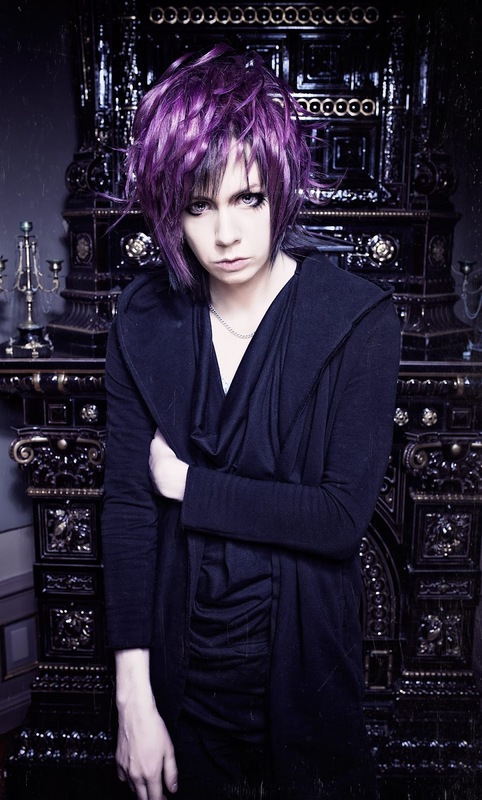 As for JENZiiH, while being YOHIO's hairstylist he continued to write songs. 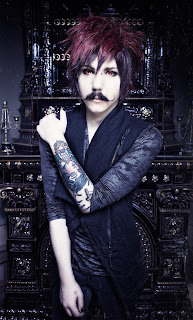 Not knowing what to do with the material he approached the like-minded YOHIO in the fall of 2013. JENZiiH expressed his desire to start a band and continue his musical career. Soon after hearing the demos, the two teamed up once again, and the concept of DISREIGN was born, but it wasn't for another year that the actual band was formed. Tias, featured on YOHIO's second solo album, joined the following spring of 2014, and soon after came their mutual friend Valentin who completed the line-up.